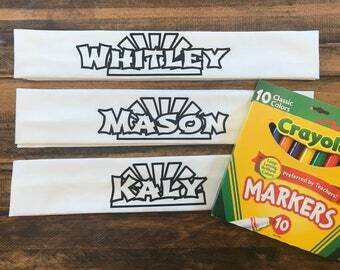 Enter the Name you want on your headband. 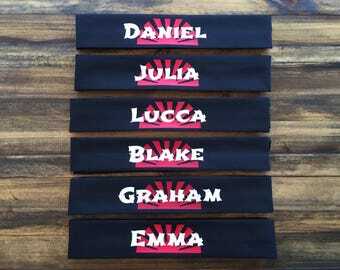 Personalized Ninja Headbands! Custom made and Professional Quality. 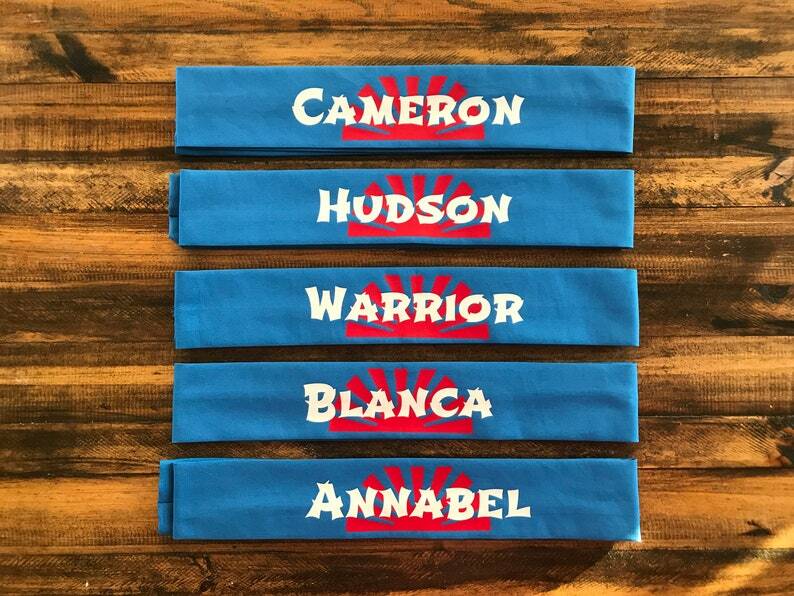 Martial Arts Headbands for kids and adults. 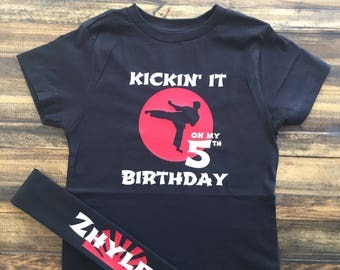 American Ninja Warrior Themed. 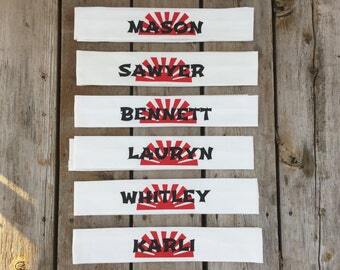 Looking for American Ninja Warrior Party Favors? 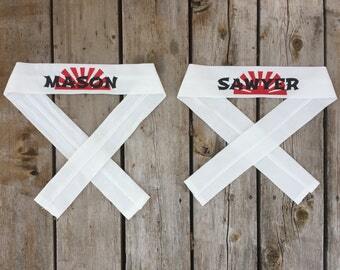 These headbands are perfect for Ninja Themed Birthday Parties. 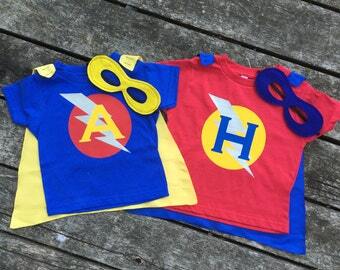 Give your guests a favor they can take home with them to keep, and play with for years to come!